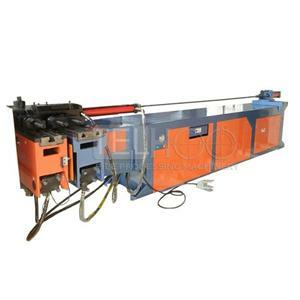 Automatic cnc pipe bending machine is new machine of recent years development, it can be said, our automatic machinery industry is developing rapidly, and and the level of development of automatic machine, the automatic machine parts to extremely important role. 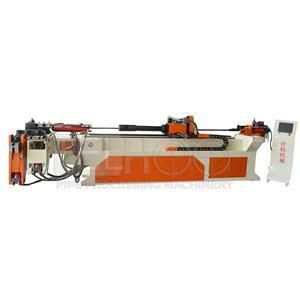 The function component of machine tool is the most important part of automatic machine, enterprise of our country has always attached great importance to the development, in recent years the development of China's automatic machine parts made great progress, however, features of Chinese automatic machine has been in the "host, light matching", "the ocean of light soil" such in sailing against the current, difficult to grow. In particular, the high prices of imported functional components led to the high cost of domestic high-end products, which directly weaken the competitiveness of domestic machine tools and imported machine. Independent intellectual property rights into the heart of the producer, focus on research and development, is to improve profits. 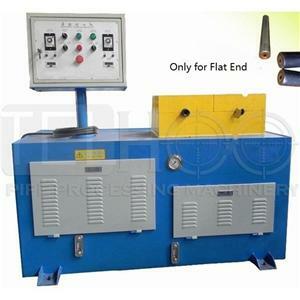 Bending machine motor failure: bending machine motor repair, stator winding turns to reduce excessive; the power supply voltage is too high; Y connection pipe bender motor motor error connection to Delta; bending machine motor assembly, anti loaded rotor, stator core is not aligned, effective length cut short; air gap is too large or uneven; overhaul the demolition of the old winding, using heat removing method is wrong, burning core. 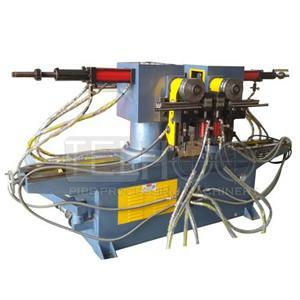 Troubleshooting: rewind stator winding, restore correct turns; try to restore rated voltage; modifying bending machine motor to y; re assembly; replacement of new rotor or adjust the air gap; maintenance core or re calculation of winding, an appropriate increase in number of turns.High speed, high precision, five axis linkage, compound machine tool is the main direction of the development of the machine tool in the future, machine tool functional components must be around the theme of development, so as to meet the needs of machine tool manufacturers. It can be said that since the innovation has been the direction of the manufacturers, development is the goal of the development of the factory, embrace the idea that China's auto industry is bound to achieve greater competitiveness in the world.